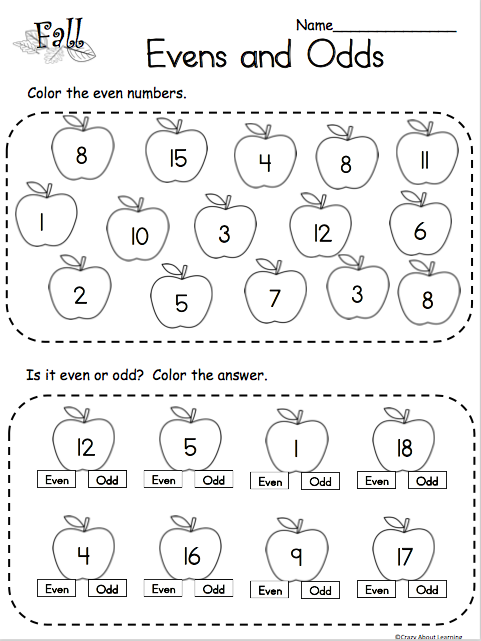 Free snowball math worksheet for preschool and kindergarten. 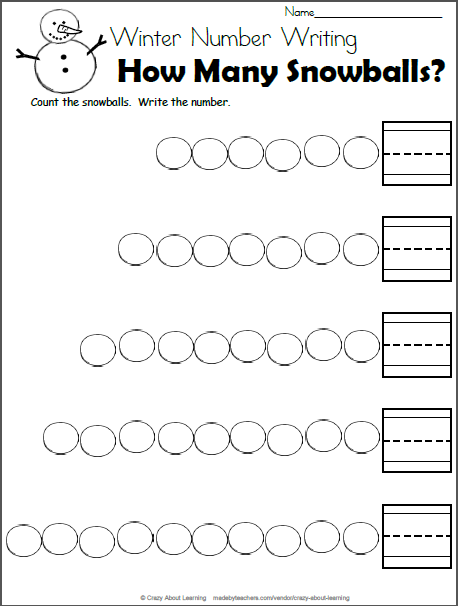 Students count the number of snowballs in each row and write the number inside the box. 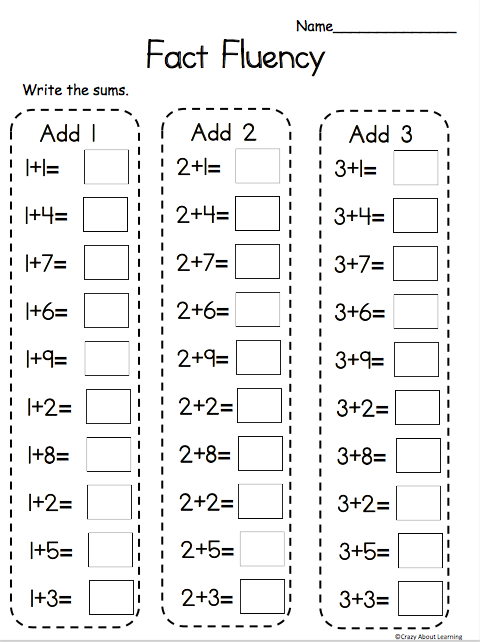 This is a fun winter activity for learning and reviewing basic numbers. 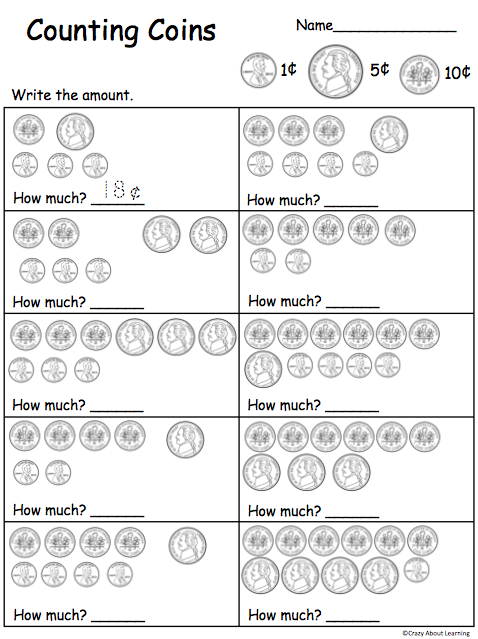 This worksheet provides practice with the numbers 6 to 10.